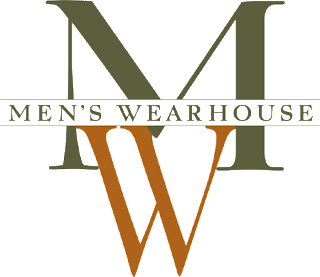 The Men's Wearhouse (NYSE:MW), founded in 1973, is one of the largest men's apparel retail outlets in the United States. 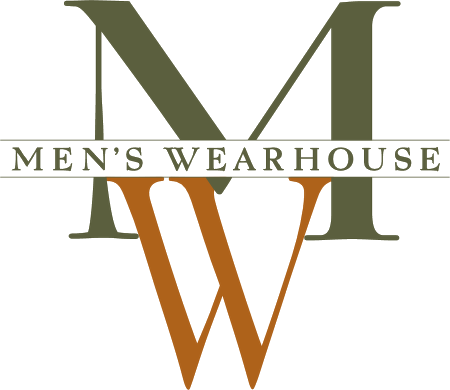 With nearly 1,800 locations, Men's Wearhouse offers a comprehensive line of suits and related formal attire, which includes both exclusive and non-exclusive merchandise. The company is expected to report earnings next week for its fiscal second quarter ending in July. According to Zacks, analysts' EPS consensus is $1.06, and was $1.01 for the same quarter in 2013.